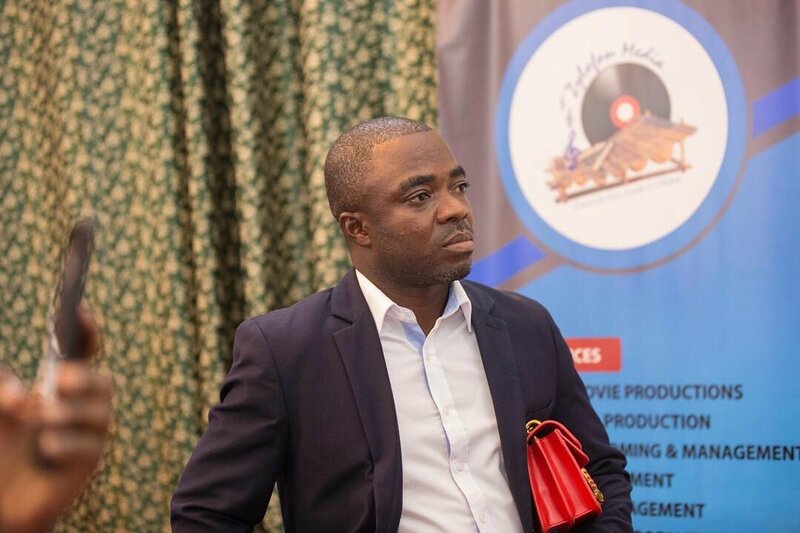 Communications Director of Zylofon Media, Sammy Flex downplays the brouhaha about the Invasion concert. According to him, the incident is simply normal. He made these statements while speaking on Radio Univers. Furthermore, he used South African rapper, Nasty C, as an example. He said that he had a similar issue when he came to Ghana. “We were in this town when Nasty C, a big act in South Africa came to perform but nobody moved to his songs because his songs were not big here. This has also happened to other foreign acts So I won’t say it’s a challenge’’.